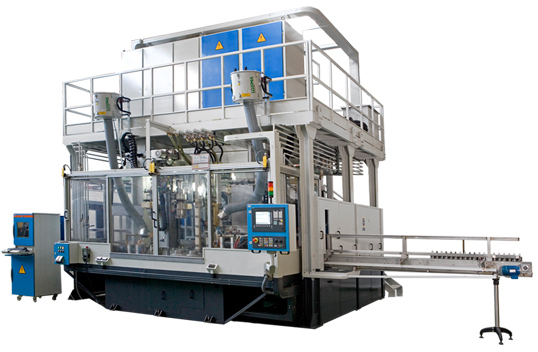 Depending on the customer process, the installed system on its premises is composed from a basic power supply system up to a complex system including a handling machine integrated in a fully automatic production line. Any other customer requirement is considered for the solution design. Generator to transform the main supply in an appropriate current for the application. Control System to manage the whole process. 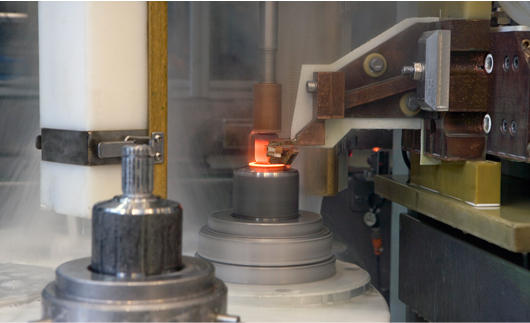 In addition to the customized solution design, GH Group offers proven standard base installations for different applications like: forging, heat treating, melting, epoxy bonding, heat staking and high vacuum heating. Ask GH Group for Standard Base Installations. Extreme versatility. High production of all types of hardened tulips and CVs in the same automatical installation.